Organizing group transportation from MCO and other Orlando airports can get tiring because you will have to find transportation that fits everyone’s needs and taste. This is especially hard to organize when you are traveling to another town or state and need someone to pick you up on time at the airport. Our top-notch MCO car service will satisfy even the most demanding passengers and save a lot of your time. Booking ride in advance will ensure that our chauffeurs will be waiting for you right after you claim your luggage. After that, he will help you with your bags and accompany you to the fancy limousine or luxurious van you’ve chosen. You can relax in the back of our air-conditioned, comfortable car and we will provide a smooth ride to the desired destination. No matter if you are traveling with a group of your friends to a music concert at Amway Center, with your family to Disney World or any other amusement park near Orlando, we got you covered. Even if you are coming to Orlando for work, we offer first-class corporate MCO group transportation. If you have bought the tickets to cheer for Orlando Magic at their home stadium, or your favorite music artist is performing there, we will get you from MCO to Amway Center in no time. Wandering through the busy airport terminals may cause you to arrive late to sports or music events, especially if you are coming here for the first time. We can prevent any mishaps from happening with our prompt and professional MCO car service. In case you have some time to spare before the game, we can make a stop at some of the popular local bars or any other place such as a hotel. If this sounds good to you, you just have to share your plans with our agent during the booking process so we can plan and organize a perfect route for you. You can choose between cozy SUVs and vans which are perfect for small groups, while our spacious party buses are an excellent choice for big groups. Our vehicles include WiFi and DVD players, enough luggage space and premium interior to make your ride fun and enjoyable. If you are expecting some important clients from out of town, or you are coming by yourself to Orlando for business, you can rely on us to provide prompt and luxury MCO car service for any number of passengers, small or big groups. 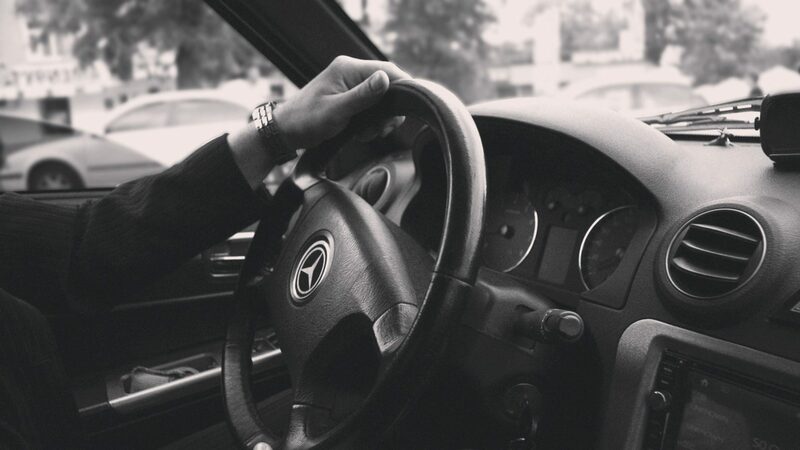 We will make sure that you have everything you need during the ride and leave you enough privacy to relax, prepare for the meeting or conference and ensure you reach your destination on time. Aside from the above-mentioned vehicles, for special company events, you can count on our glamorous stretch limousine that can accommodate up to ten passengers. Since Orlando is a popular destination for family vacations, if you are traveling with your kids you can rely on us to provide a service beyond your expectation in our cozy SUVs and vans. A ride that usually doesn’t last longer than half an hour will get you from MCO to the Magical Kingdom. In case you want to get back to the airport, or to a hotel downtown after a fun and exciting day at Disney World, you can count on us and make your reservation in advance. Our services are not limited to this amusement park only. In case you need to get to the Universal Orlando or the Kennedy Space Center from MCO, give us a call and we will organize timely pick up for you and your family.